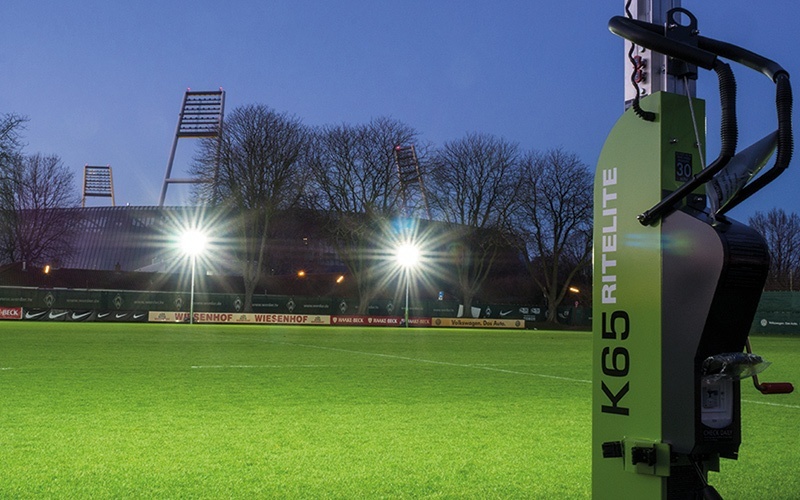 Ritelite (systems) Ltd have manufactured and installed the Prolite lamps lighting range since 1988. Whatever lighting project you are working on, Prolite Lamps will be able to recommend the best LED lighting solution for you. 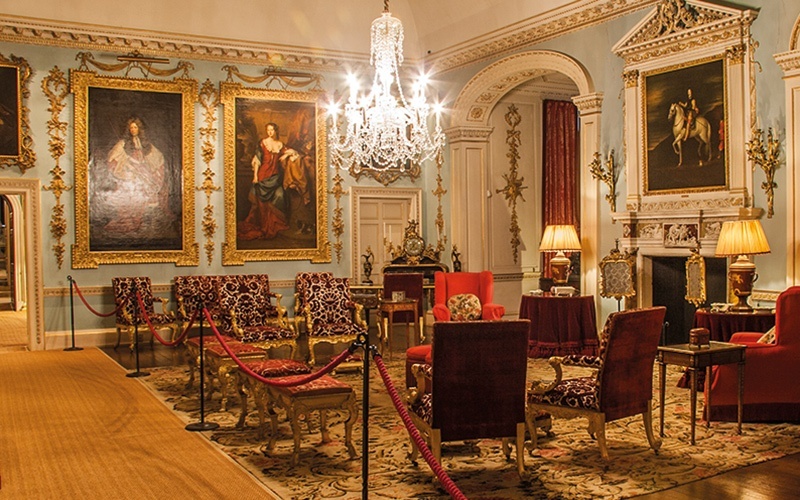 We have applied our knowledge, skills, and products, to facilities throughout the UK and have an enviable list of successful past projects. 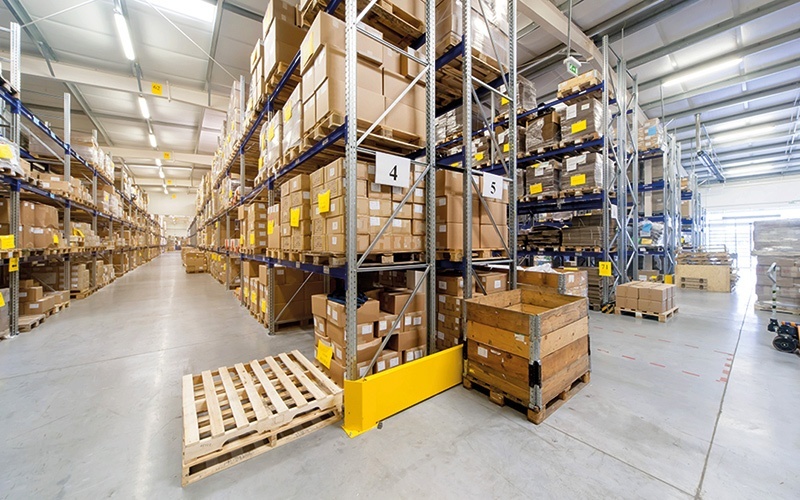 Whatever lighting is required for your warehouse area we can recommend the best possible LED solution to complete the job. 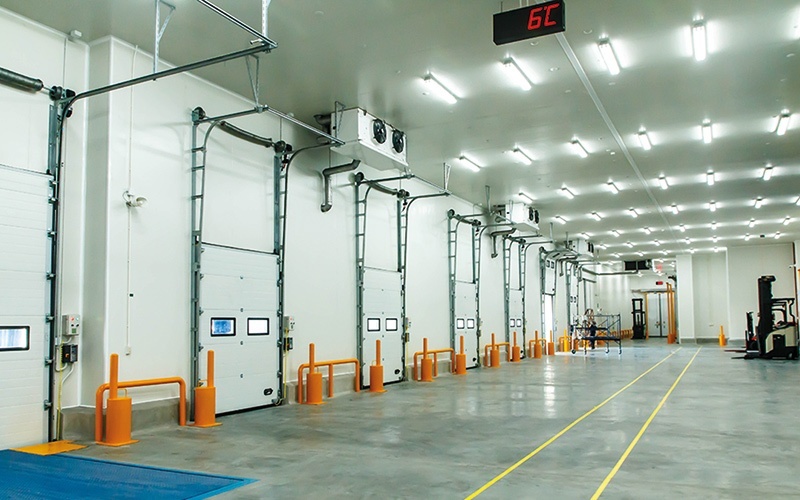 The main choices of industrial lighting have never performed well in refrigerated environments, that is why lots of cold storage facilities are turning to Prolite LED lighting systems. 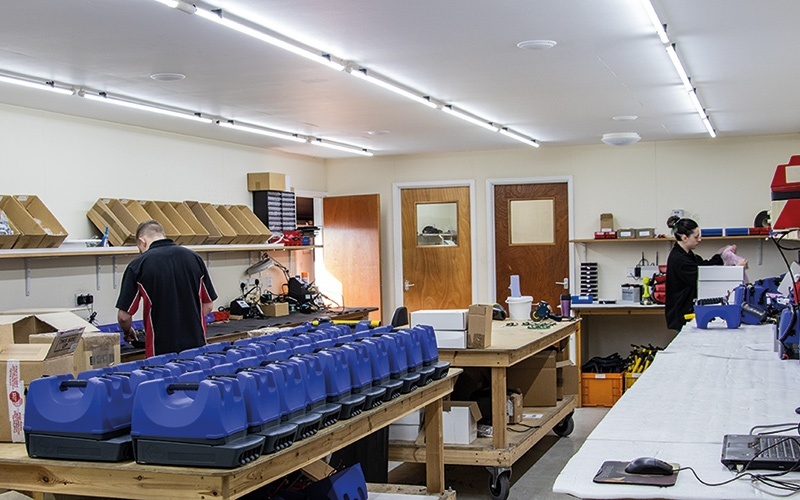 When creating a lighting scheme for production areas there is a lot of time required to ensure that the proposed solution can meet the specifications of the client. 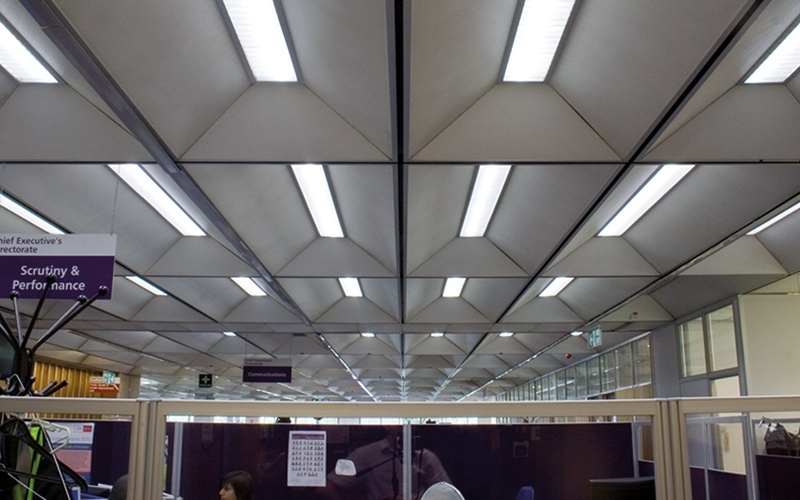 Upgrading from traditional lighting to the right LED lighting in offices is important to create a pleasant working environment for the staff. 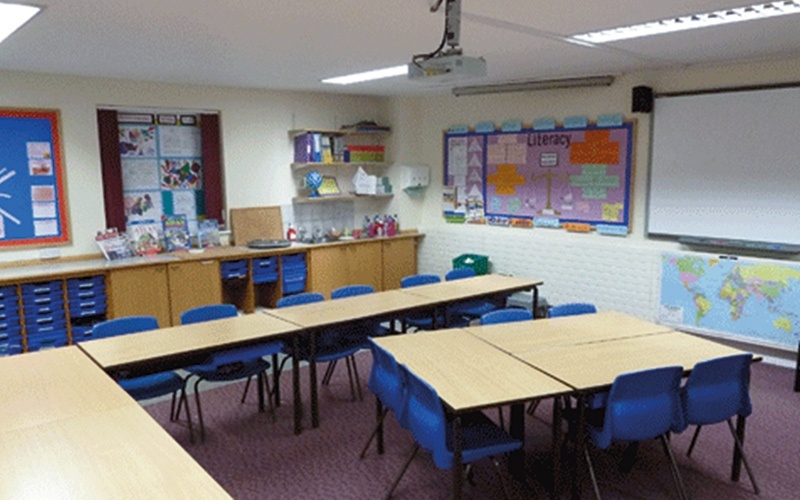 Fitting LED lighting in schools can increase light levels and productivity whilst saving energy and lowering running costs. 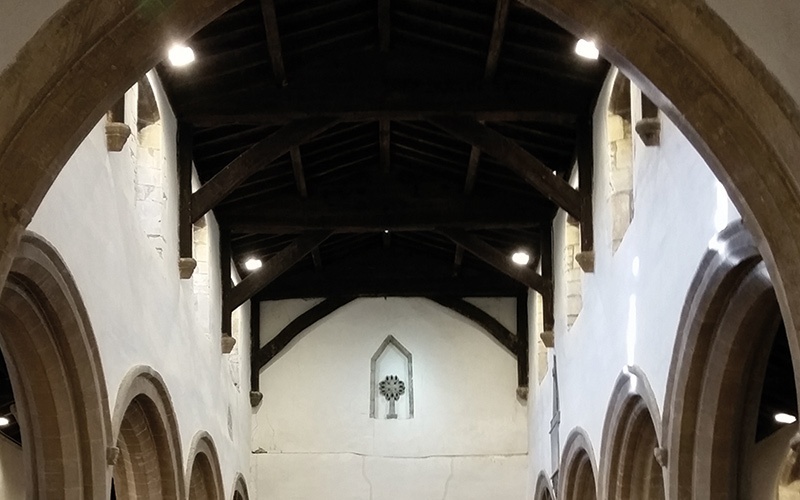 Prolite offers an extensive range LED lamps to provide any listed building with superb LED lighting solutions. Prolite’s Project team offer no obligation site surveys or remote LED upgrade advice.